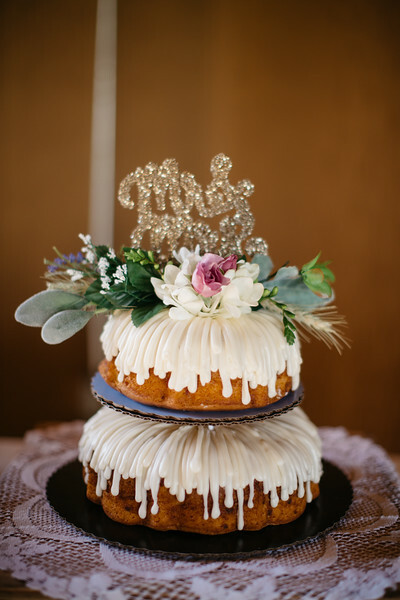 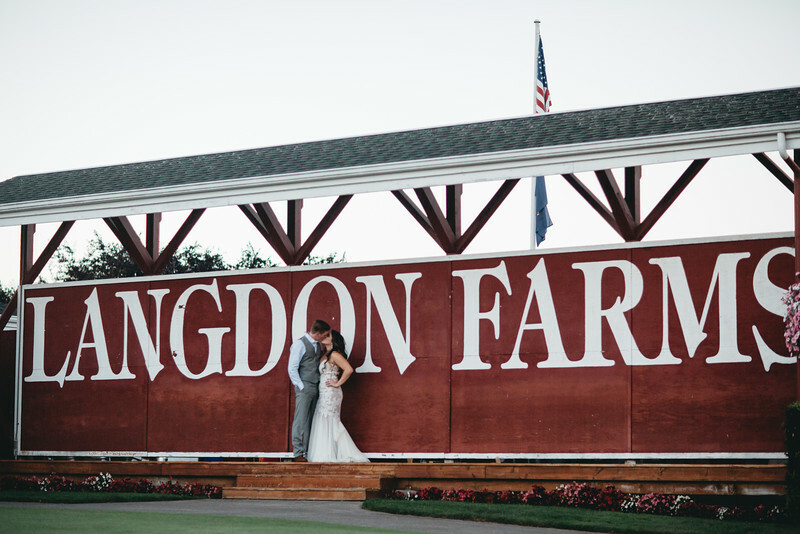 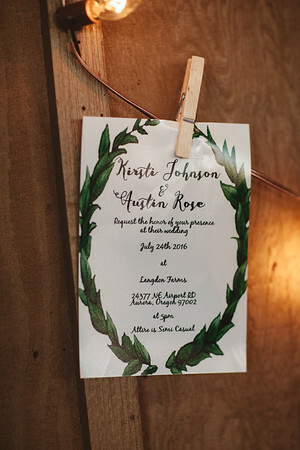 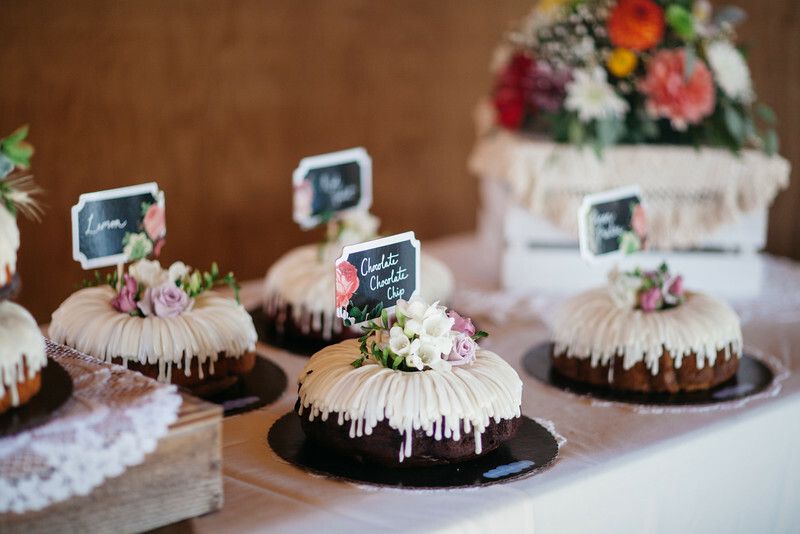 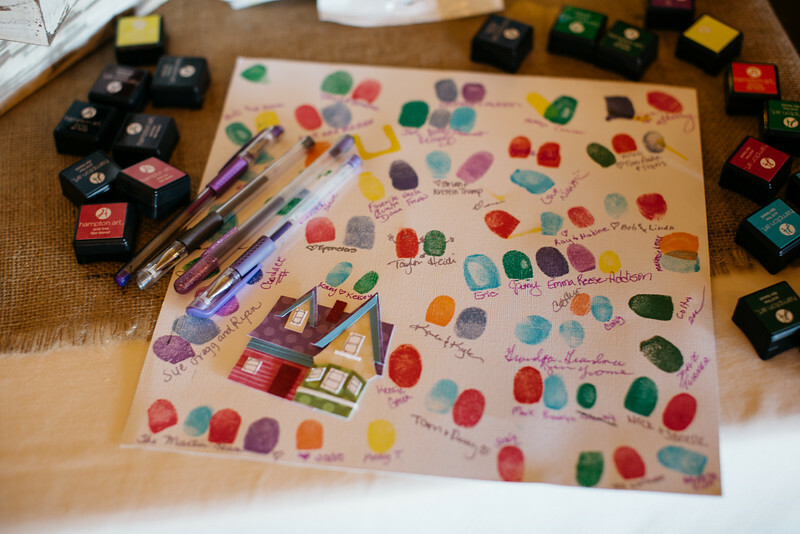 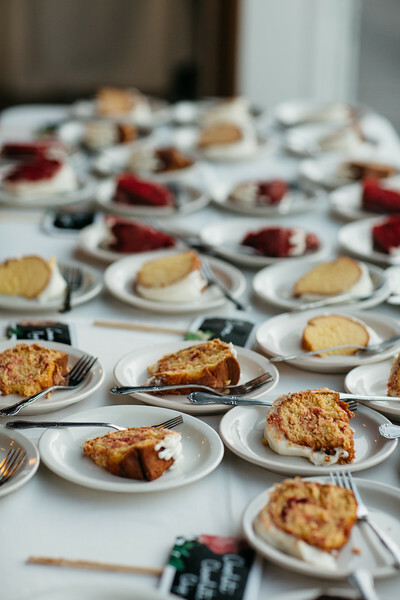 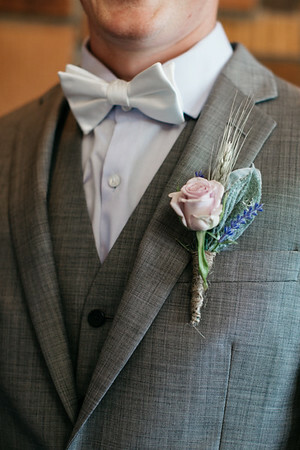 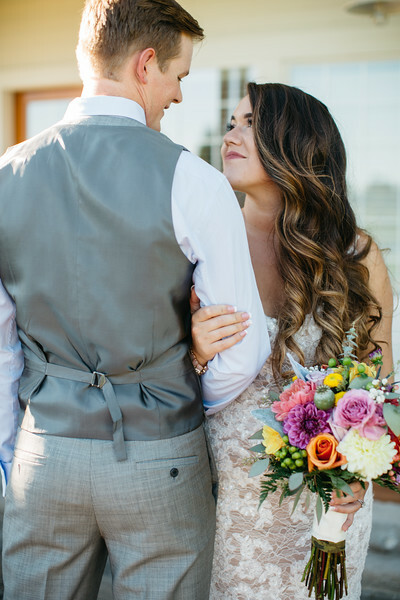 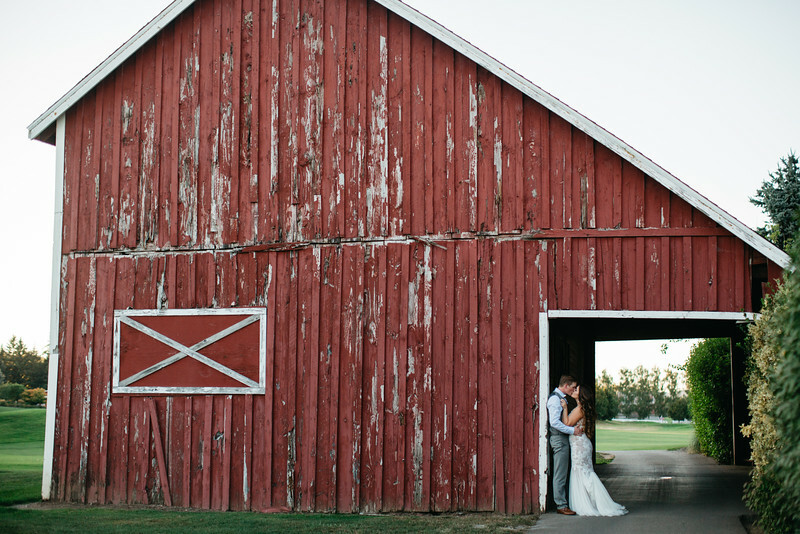 Kirsti and Austin's wedding took place at Langdon Farms this past July- a barn venue and golf course all rolled into one! 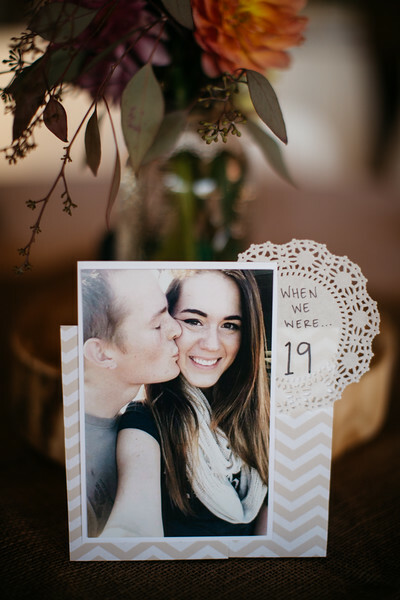 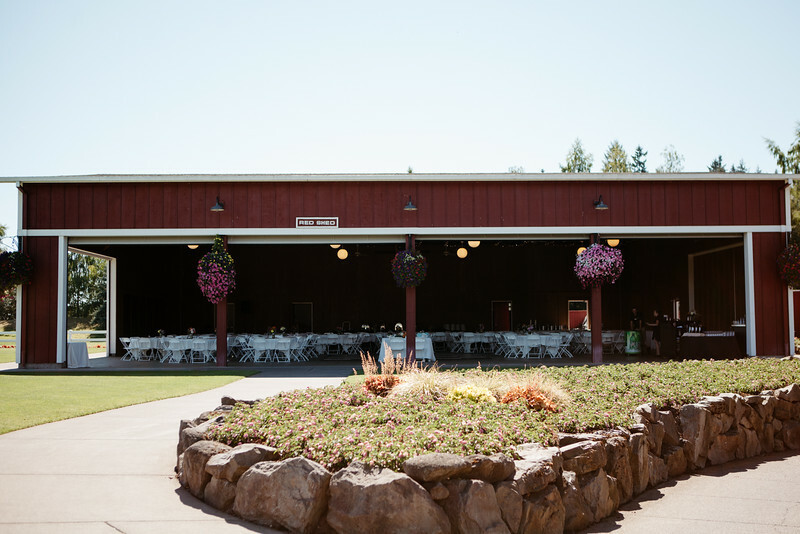 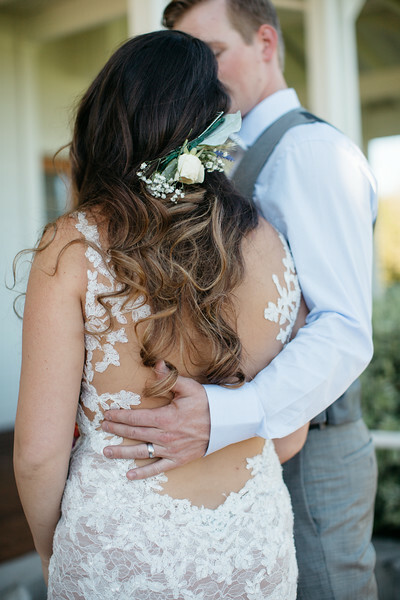 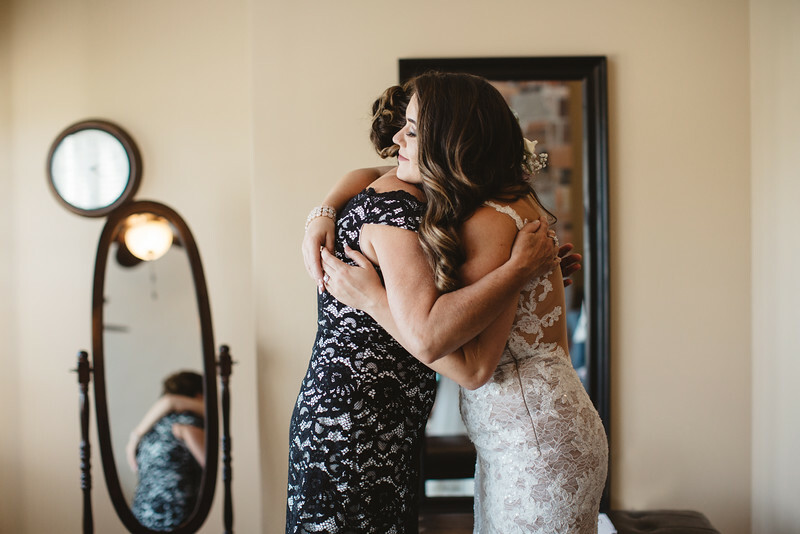 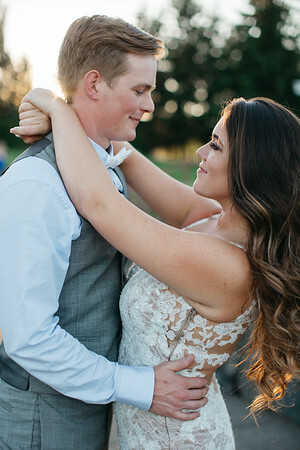 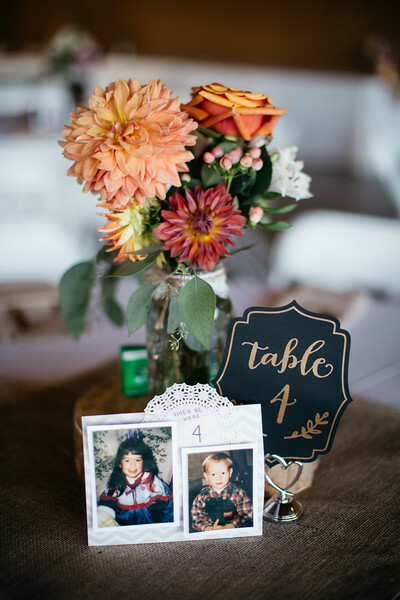 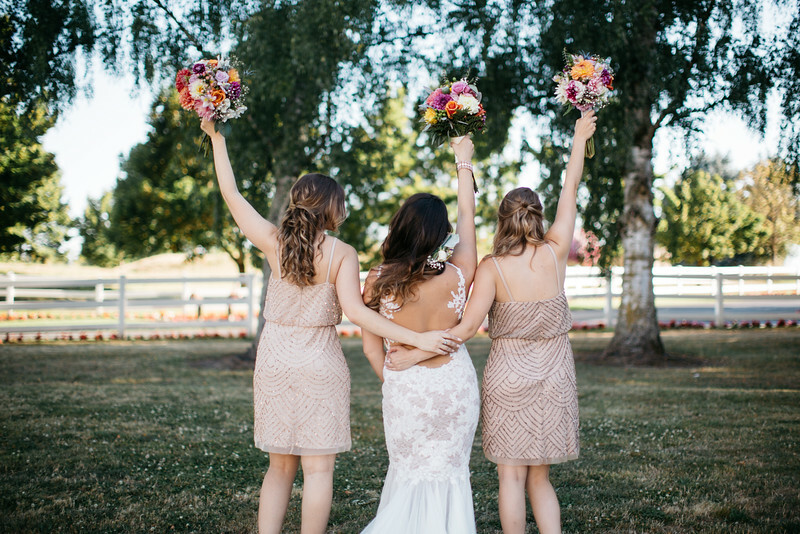 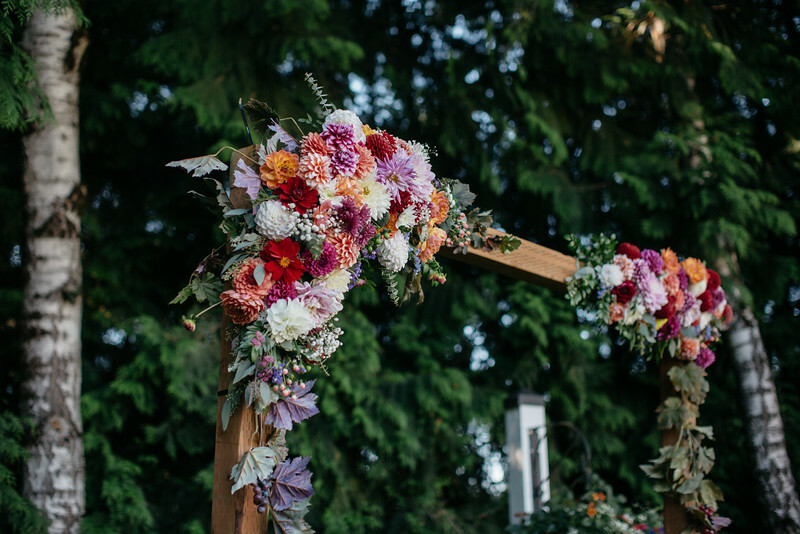 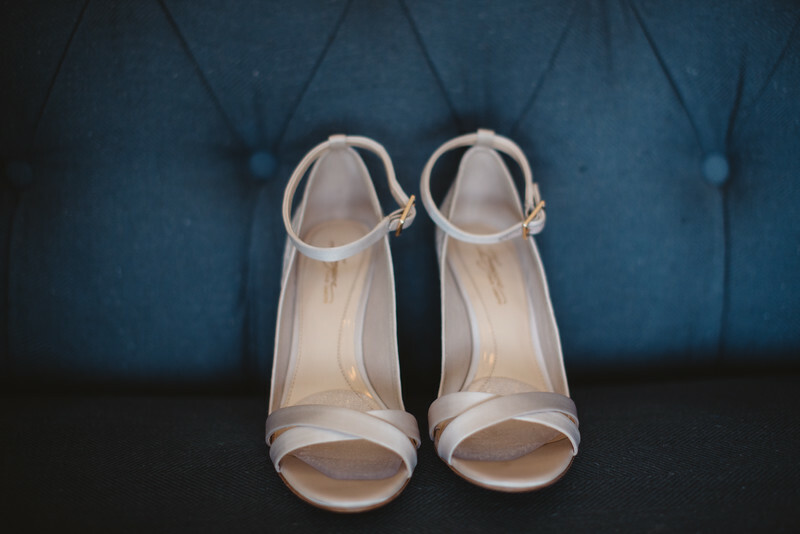 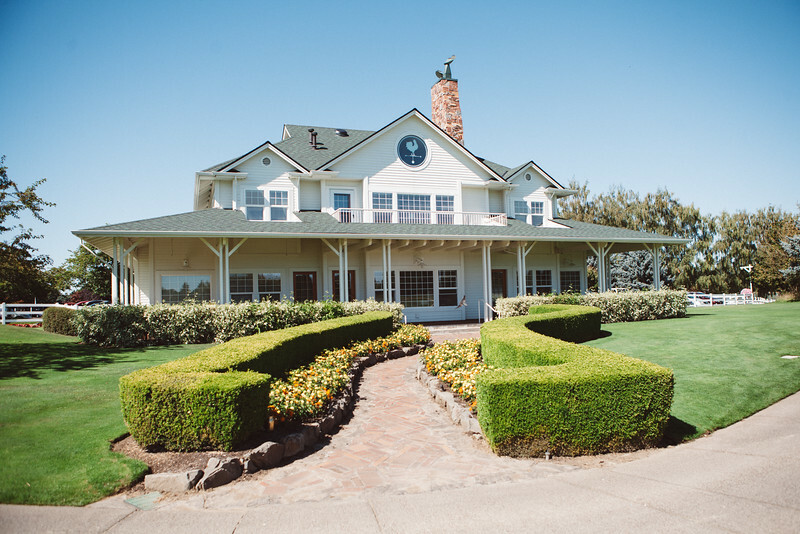 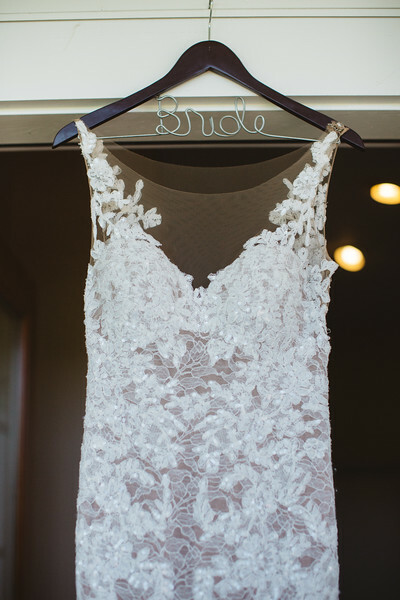 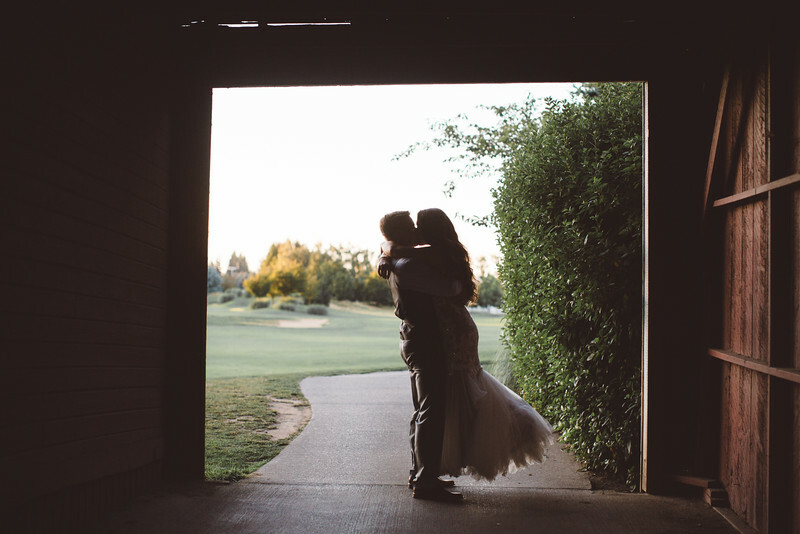 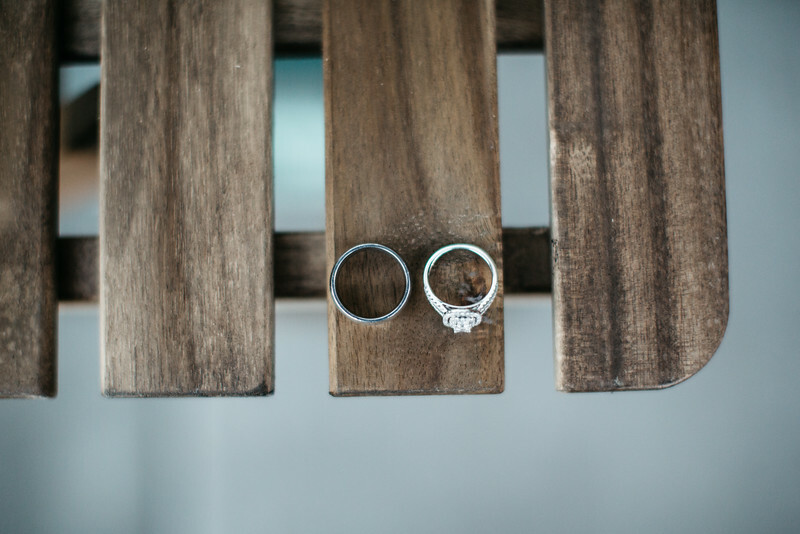 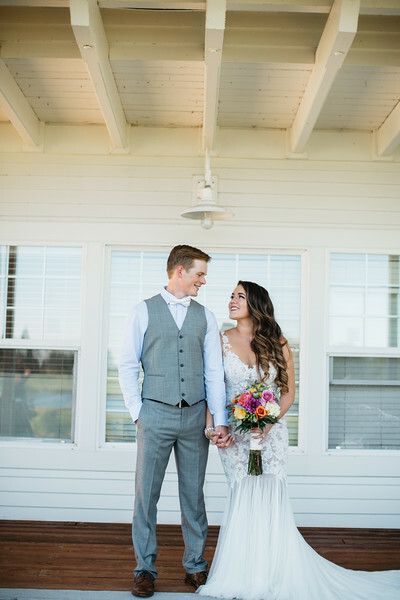 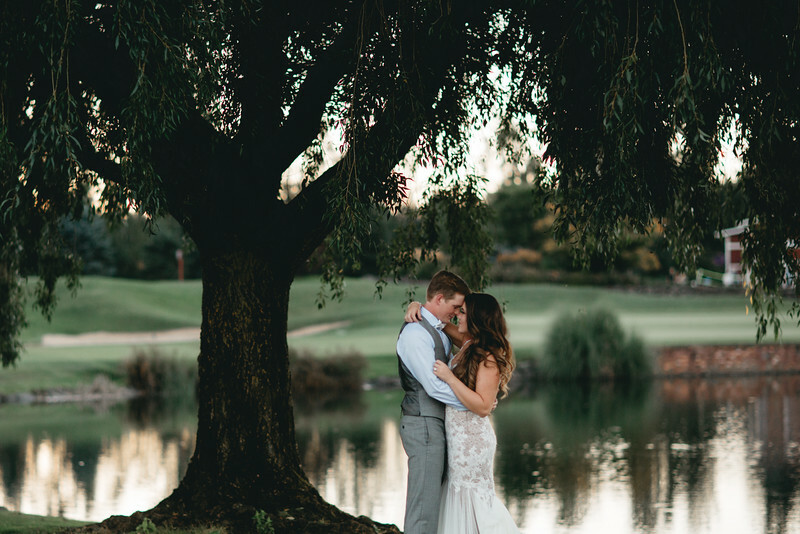 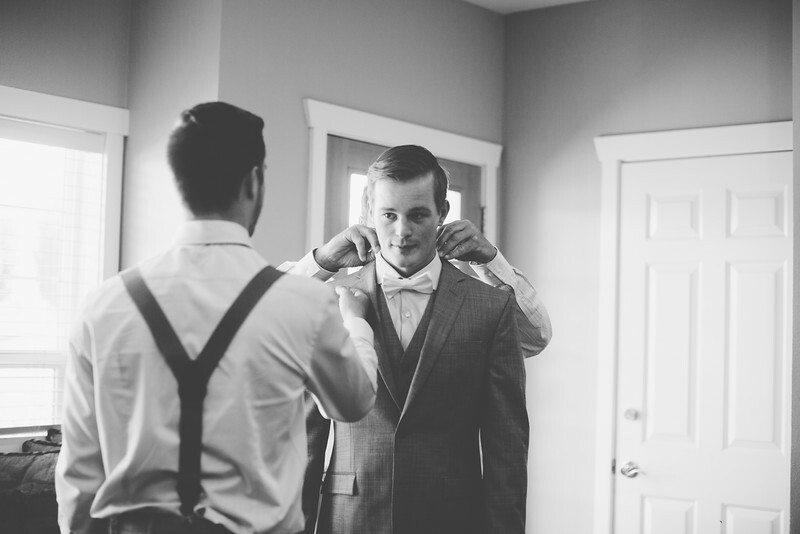 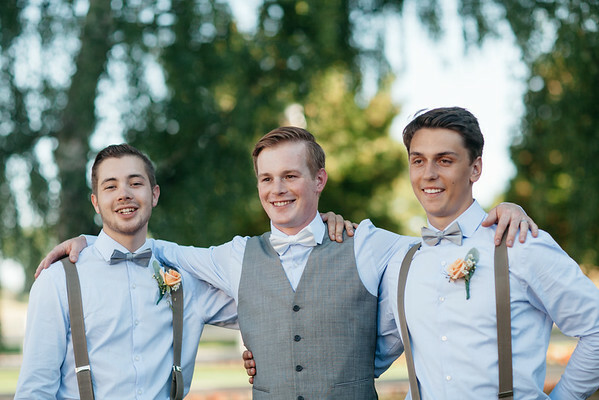 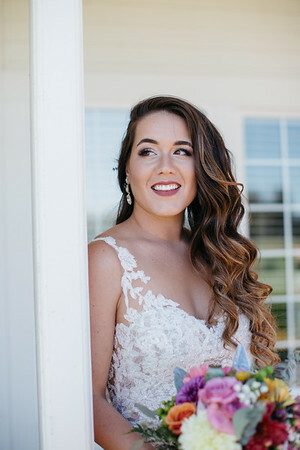 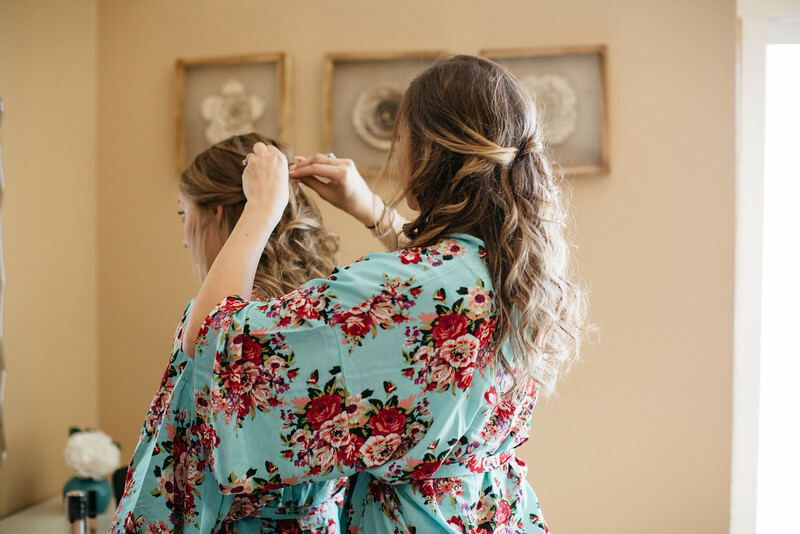 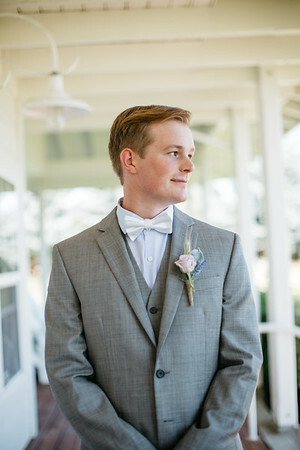 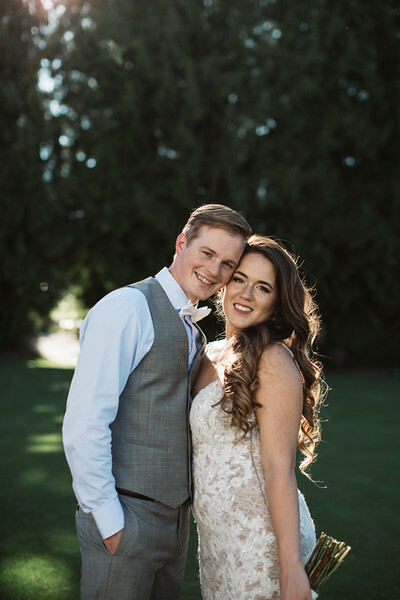 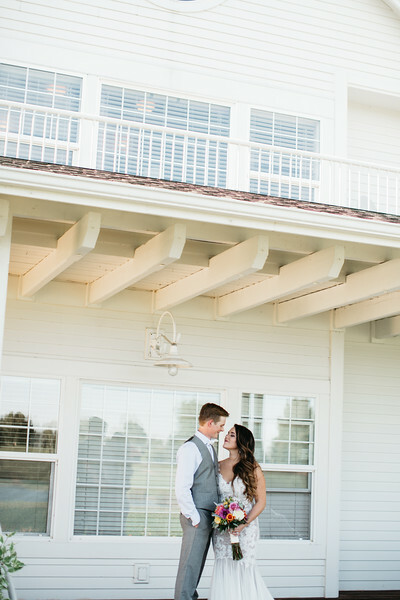 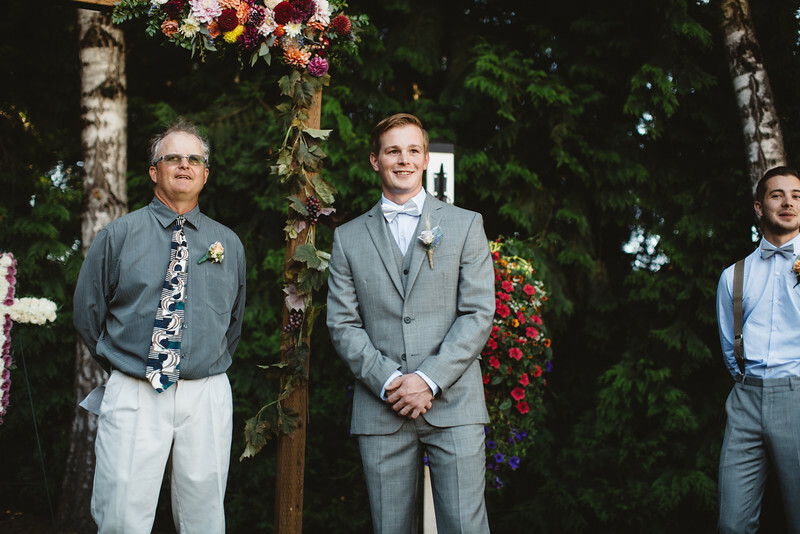 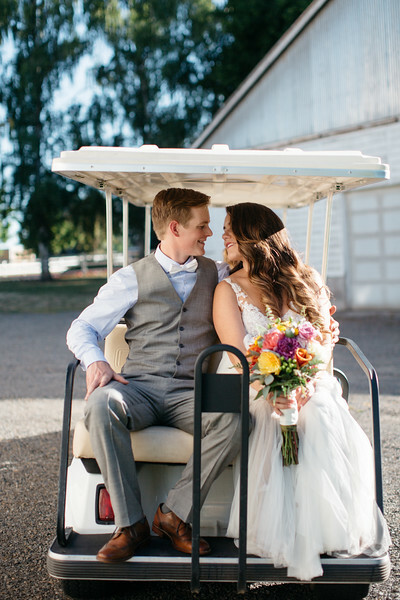 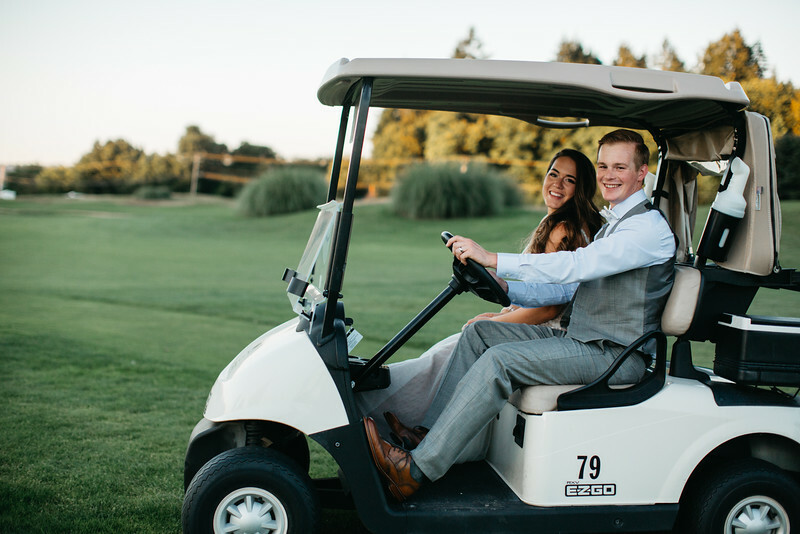 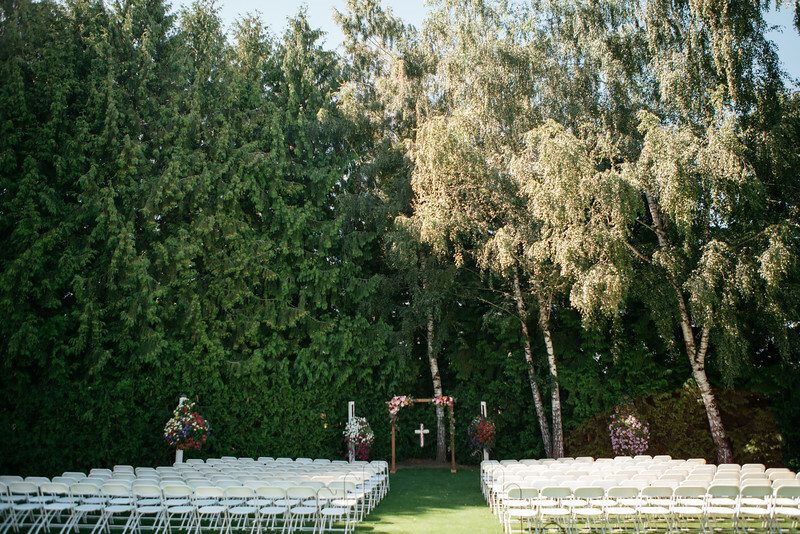 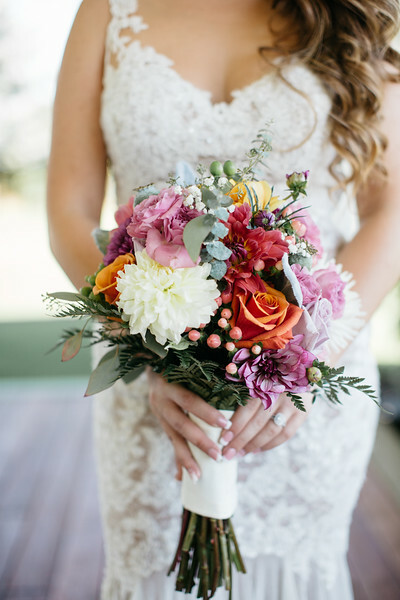 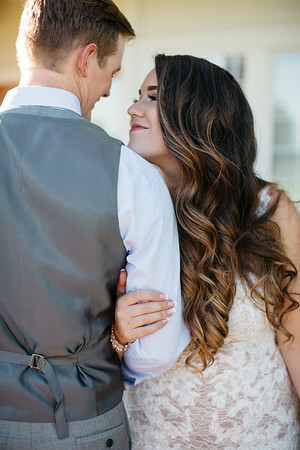 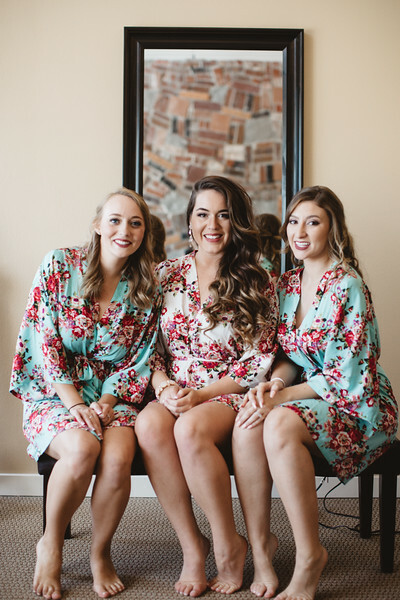 They started out by getting ready in a gorgeous white house, had their ceremony in the "meadow," took dusk photos as the sun went down over the golf course (we took advantage of the golf carts of course) and finished up with an open air reception in the "Red Shed." 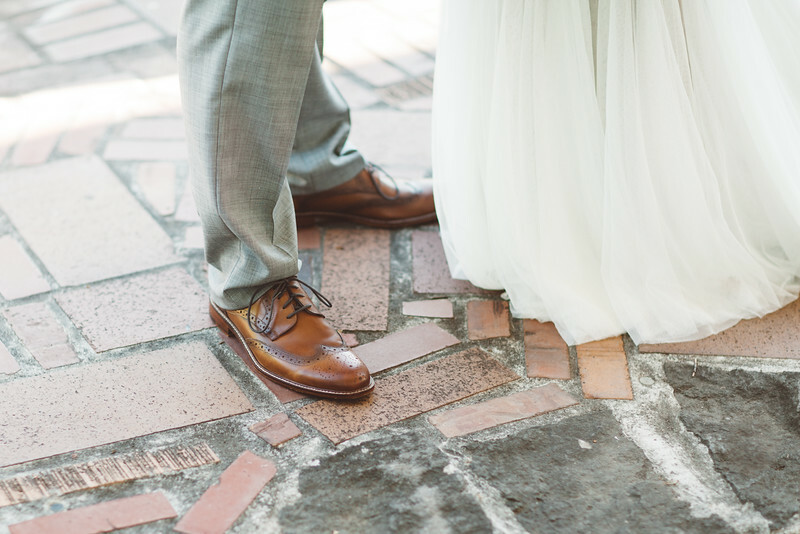 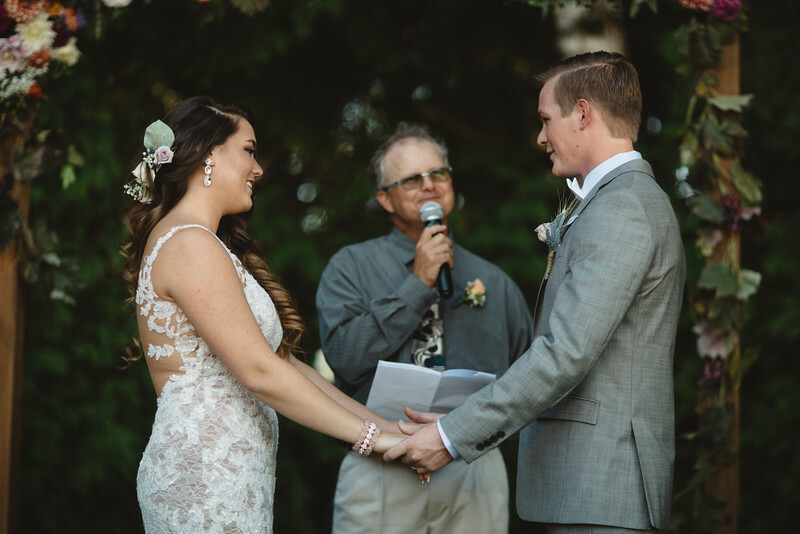 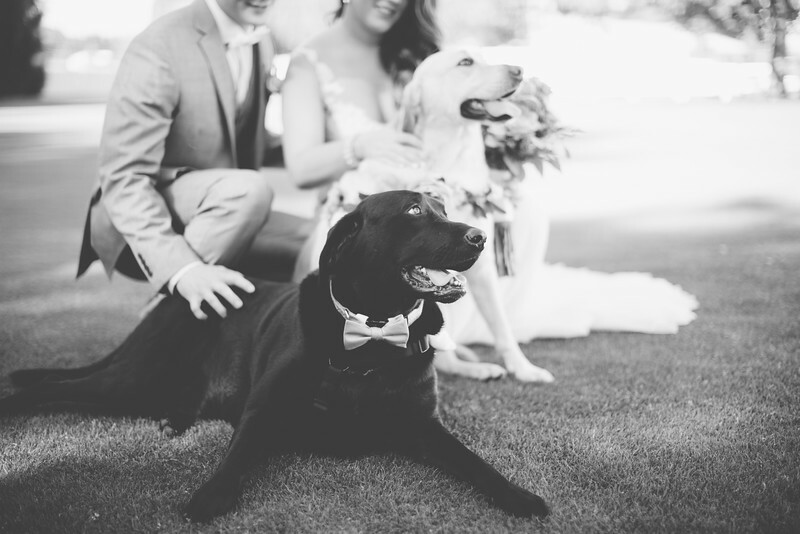 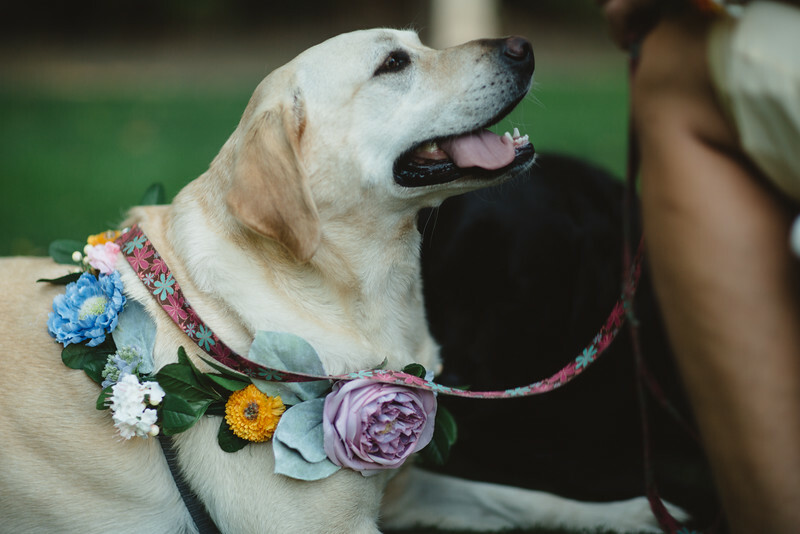 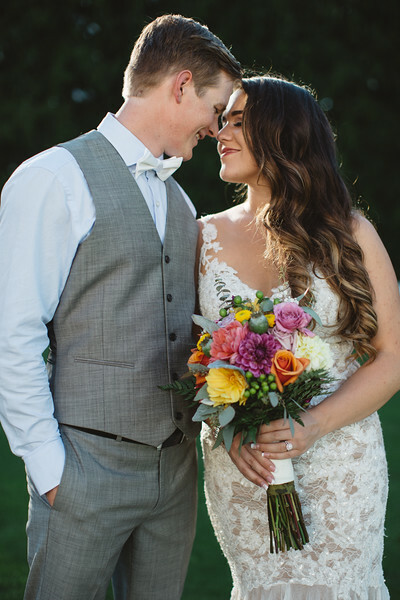 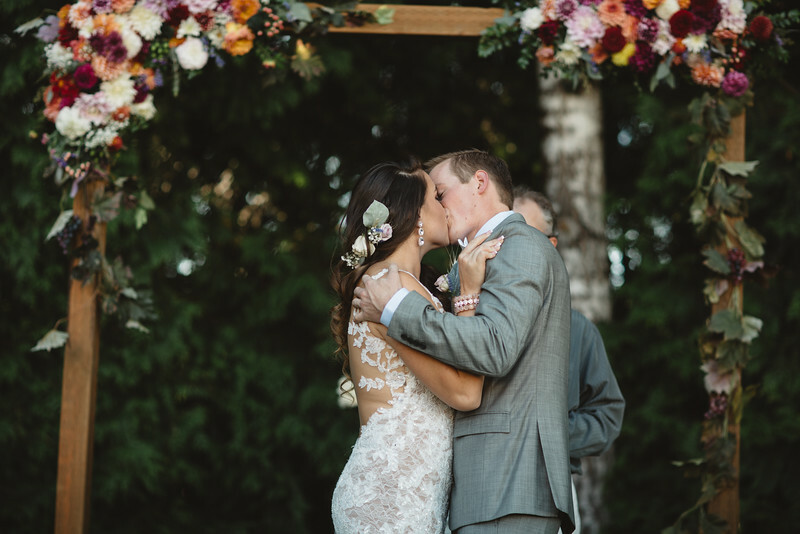 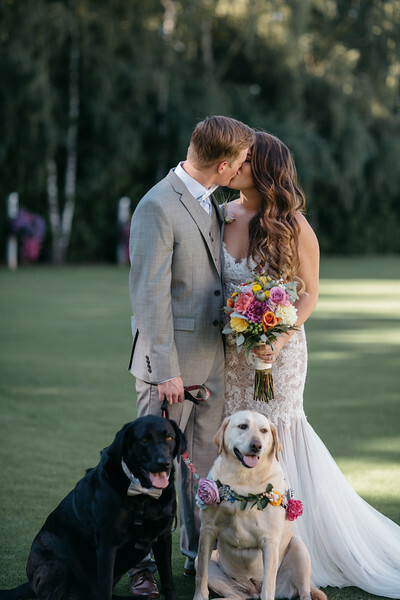 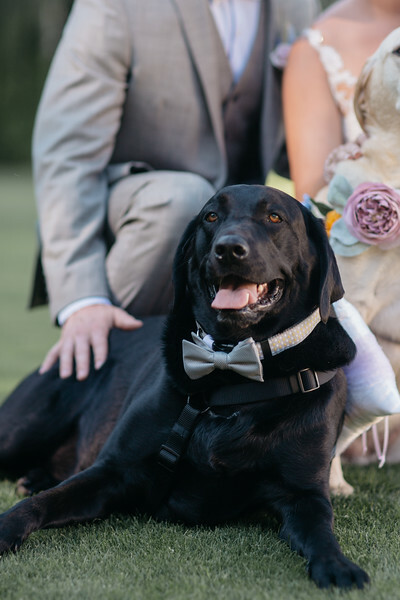 We had so much fun running around with these two, their small wedding party, and their ring-bearer pups- It was a perfect summer night for these high school sweethearts!